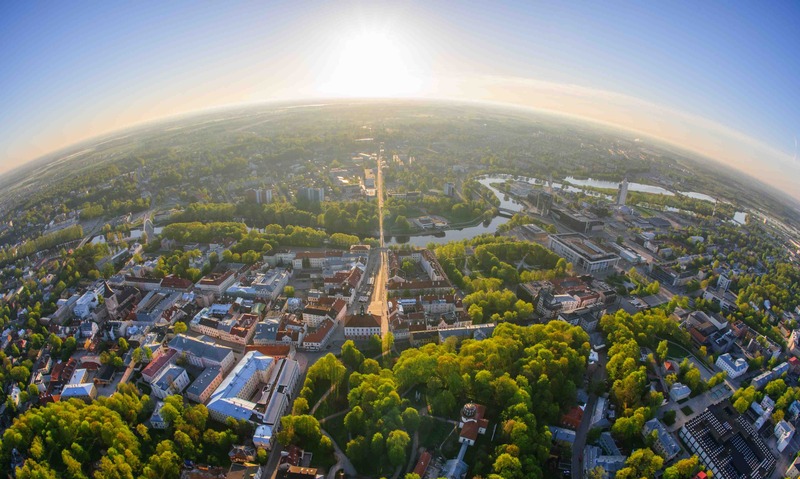 Ranked in the top 1.2% of the best universities in the world, the University of Tartu is a prestigious public research university located mainly in Tartu, Estonia with departments in all major Estonian cities. UT has 13,000 students, including 1800 international students from 105 countries. The University of Tartu belongs to the top 1.2% of the world's best universities (QS World University Rankings, THE University Rankings). Good value for money: Estonia has low living costs and most of the accepted international students will receive a tuition-waiver scholarship. 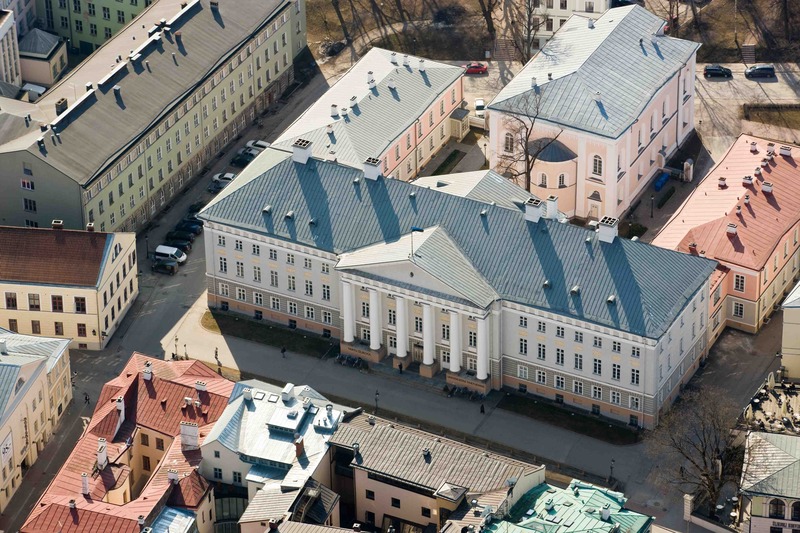 The University of Tartu was established in 1632 by the Swedish king Gustavus Adolphus. In the 19th century, it became the 11th largest German-language university in the world. UT scientist Wilhelm Ostwald received the Nobel Prize in Chemistry in 1909. University of Tartu has been an Estonian-language institution since 1919, but today also offers study programmes in English. While mainly located in Tartu, the university also operates in Narva, Pärnu, Tallinn and Viljandi. UT offers study programmes both in Estonian and English. More than 100 doctoral degrees are defended annually, which makes up more than half of the total number in Estonia. All students are free to learn any foreign language offered by the UT. Research at UT focuses on subjects as diverse as medicine and philosophy, genetics and computer science. UT is the strongest research university in Estonia – it is among the top 1% of the most-cited universities and research institutions in 11 areas of research. 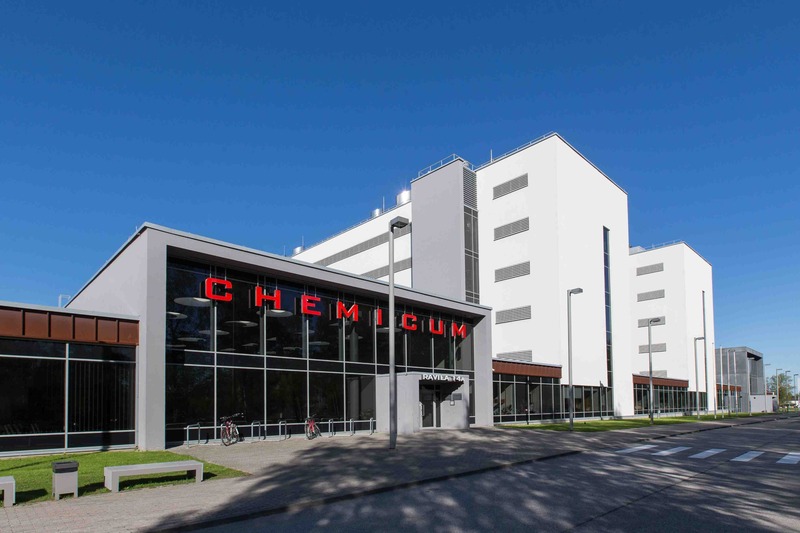 At the University of Tartu, currently more than 3,300 scientific publications are produced every year.In addition, 32 UT scientists belong to the top 1% most-cited scientists in the world. UT cooperates with international companies such asMercedes Benz and India’s biggest medical technology company Trivitron Healthcare Pvt Ltd.
83% of UT master’s graduates work as top specialists or managers. 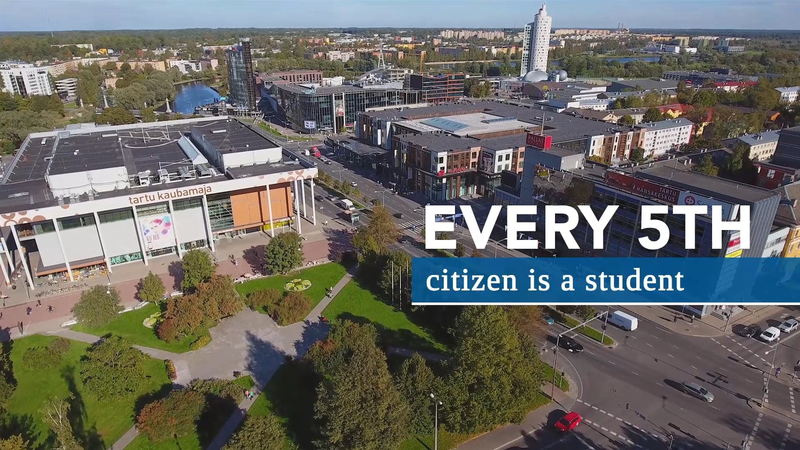 In Estonia, the University of Tartu graduates make up 40% of the parliament, 64% of the government ministers, 87% of attorneys at law, 100% of judges, 95% of prosecutors and 99% of doctors. The University of Tartu provides free career and entrepreneurship counseling. Certain institutes (most notably the Institute of Computer Science) cooperate with industry, offering students internships as part of the curriculum. All students are able to get free psychological counseling. The university also supports students with special needs upon entering the university, participating in studies, making exams and tests, providing study materials as well as creating a suitable social and physical environment. All incoming students will be assigned a tutor – a local student volunteer who will help adapt into academic environment at the University of Tartu. Tutors will receive e-mail addresses of their group-members and it is most probable that new students will be contacted prior to the beginning of a semester. All information at the University of Tartu is available in English. 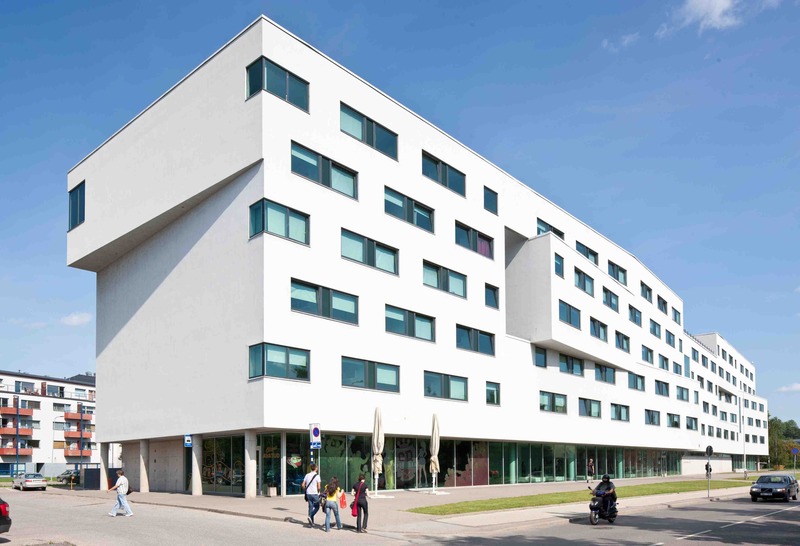 International students are accommodated in modern residence halls located about a 5 min walk from Tartu’s main square and 10 min from the university’s main building. Each apartment in the residence halls consists of 2-3 twin bedrooms with a shared kitchen and bathroom. Kitchens are furnished with a refrigerator and a stove. Students need to have their own pillows, bed linen, cookware and utensils. Admitted students will receive information about the housing application right away. A place in a twin room costs up to 120 EUR/month. Private apartments in the city can be found from 200 EUR/month. UT main library is the oldest and largest research library in Estonia. It holds over 4.1 million items and hosts around 2000 visitors every day. The library has an online system where students can borrow books, download electronic materials from databases, etc. The library contains book stacks, reading rooms, a conference centre, exhibition halls, computer centres and private working rooms. 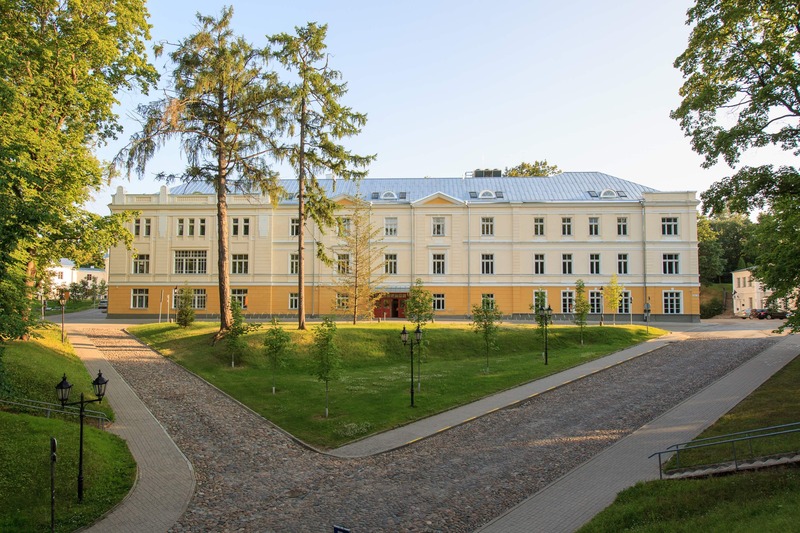 The University of Tartu offers free WiFi in its residence halls, study buildings and libraries. Furthermore, free WiFi is available in many areas in the city. Registration to courses and all other necessary proceedings can be done online. UT runs the biggest hospital in Estonia and operates several clinics throughout Tartu. The university also provides a professional psychologist for students. The University of Tartu operates all over Tartu and has colleges in Narva, Pärnu, Tallinn and Viljandi. UT owns over 100 buildings, including 3 museums and a botanical garden. UT Academic Sports Club, located in Tartu, has been the most successful athletics club in Estonia for over 100 years. Nowadays, students enjoy a wide variety of modern sports facilities including main sports hall (gym, fitness club, jogging tracks and basketball courts), stadium, rowing base, gyms for wrestling and gymnastics. The Club provides discounts for students. The university’s professional basketball team is one of the most successful basketball teams in Estonia. In addition to various faculty-based student clubs and organisations (e.g IdeaLab, Marketing Club or Robotics Club), there are different student associations for all international students, such as AIESEC, Erasmus Student Network and International Student Ambassadors.